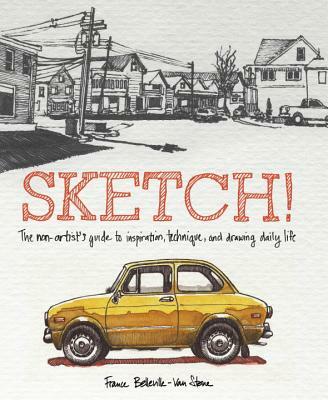 "An inspirational manual for integrating sketching into daily life for artists and non-artists alike. Urban sketching--the process of sketching on the go as a regular practice--is a hot trend in the drawing world. In this aspirational guide, French artist France Belleville-Van Stone offers motivation to move beyond the comfort zone, as well as instruction on turning rough sketches into finished work. By sharing her own creative process, which includes sketching by hand and digitally, Belleville-Van Stone emboldens readers to craft a method of their own and devote more time to art, even if it's just 10 minutes a day. Sketch Your World will inspire artists both established and aspiring to rethink their daily practice, sketch for the pure joy of it, and document their lives and the world around them"-- *Author: Belleville-van Stone, France *Publication Date: 2014/11/04 *Number of Pages: 134 *Binding Type: Paperback *Language: English *Depth: 0. 50 *Width: 7.50 *Height: 9.00. At UnbeatableSale.com, we have the largest selection online and the best prices. When you purchase this Sketch! 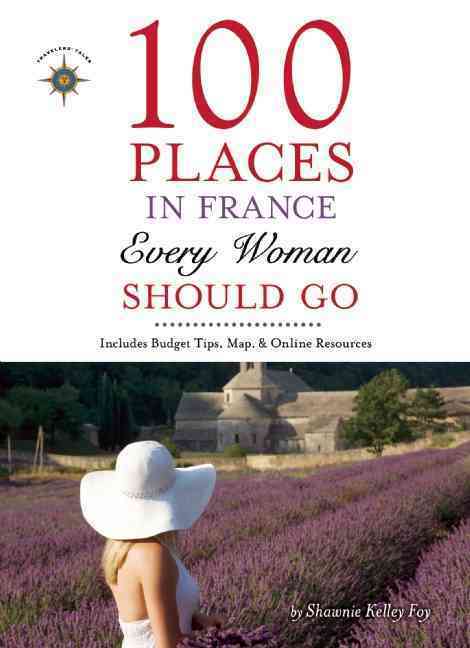 By Belleville-van Stone, France, you can be confident that you've found the best deal available online. This item is currently available for the everyday price of $18.20, a discount of 5% off the list price. Shipping charges are calculated based on the contents of your order, the delivery option you choose, and the destination. Don't forget to check out today's Unbeatable Deal for a great product at an unbelieveable price.